The Cairn Terrier pictures in this slideshow offer a bit of insight on these lively little dogs. Equally at home in the field or your living room, they really are a breed that can share your entire life. Cairn pups are simply adorable, but before you know it, that sweet little baby will grow into a rather independent adult. 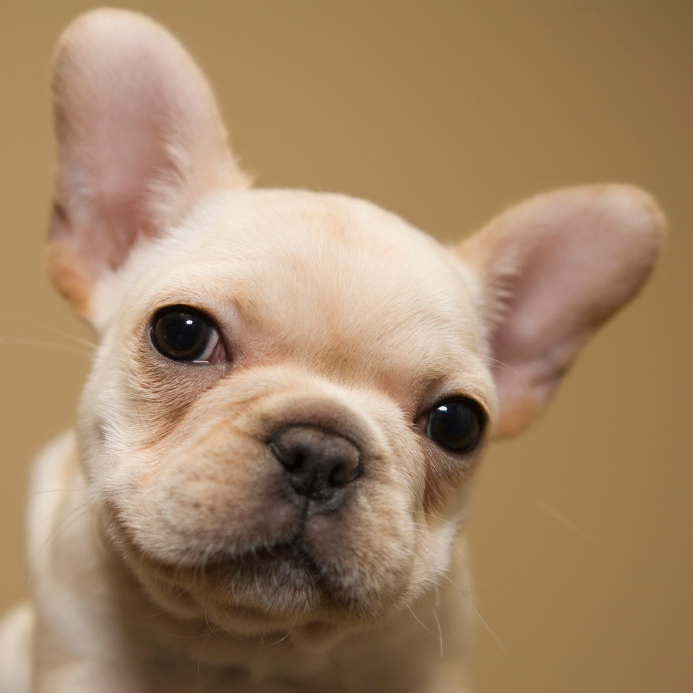 Begin your relationship on the right footing with puppy socialization and obedience classes. If you don't become your pet's leader, you'll soon find him leading you! If you love sporting, you'll be happy to find out that Cairns do too! These dogs are fearless and love to investigate new places. You can actually see the wheels turning in their minds as they take it all in. Cairn Terriers are also very playful characters. They love taking part in your activities, and that includes a game of leaf pile diving just when you thought the yard work was finished! It's not all action all the time for a Cairn, even if he does have a lot of energy to burn. He's a thoughtful little guy, and he loves to cuddle up with you for a nice nap. Where you go, your Cairn Terrier wants to go, too. Planning a walk by the river? Don't forget to bring him along. Cairns love going for a ride, but always be sure to use a pet carrier for their safety. The Cairn's energetic nature and need for mental stimulation make daily walks essential. If you weren't in shape before you met this dog, you'll certainly get in shape when you live with him! If you enjoyed this slideshow, be sure to check out Welsh Terrier Pictures to learn about another great Terrier breed.